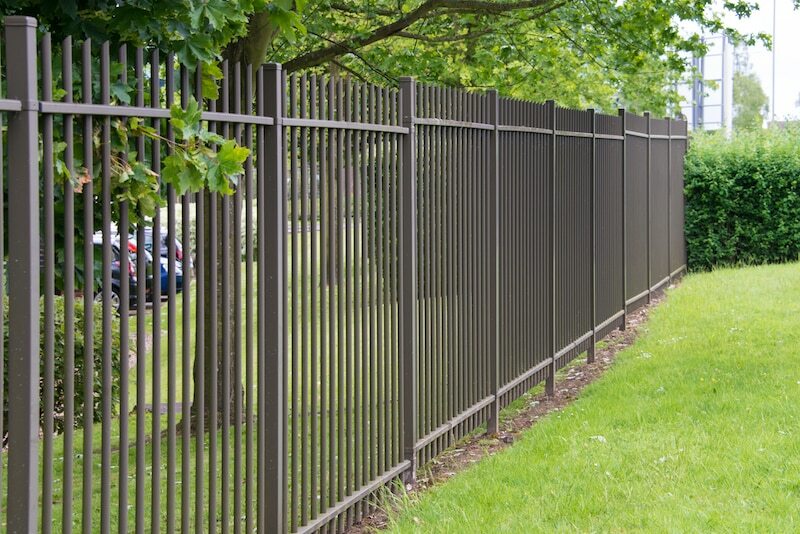 Tubular steel fencing is an ever-popular option. You’ll see it on all types of properties, from commercial and industrial spaces to heritage and modern-styled homes. This style of fencing is a favourite because it offers so many advantages. Firstly, it is an excellent investment because it will last forever. It’s also a low-maintenance option, and all it needs is a bit of a scrub or hose down to look good as new. You also have incredible stylistic control, as the tubes can be customised to suit your every need – from colour to style. We have an incredible design team on hand, who work with our steel fabricators meaning all you have to do is tell us what you want and we’ll create it. We can also look after the installation of your tubular steel fence, so you only have to deal with one supplier from design right through to clean up. As a family-owned company, we place incredible value on looking after our customers. We’ve been working in the industry for over 20-years, and in that time, we’ve built a reputation for quality work and first-class customer service. Our fencing tradesmen have been with us for years. We place enormous trust in them, and they deliver time and time again. Each staff member understands what we stand for, and you can expect commitment from anyone that pulls on an Everlast Services uniform. We have the capability to install a fencing option for you, no matter how big or small the project is. We’ve worked on all types of properties, so whether you need a metre of fencing or 100 metres, pick up the phone today. We manufacture our own tubular steel fencing at our state of the art factory in Hoppers Crossing. This allows us to maintain strict quality control standards over every stage of the project. In addition to tubular steel fencing, we offer the full suite of fencing services, as well as landscaping, concreting, decking, and much more.